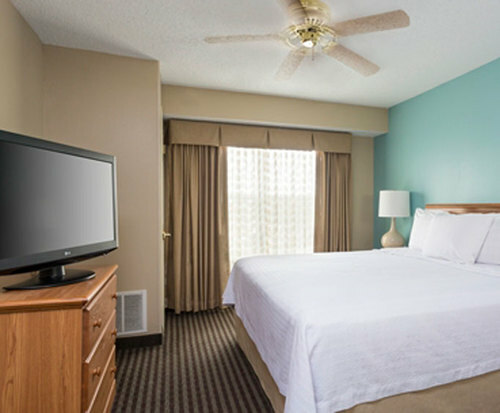 The Homewood Suites by Hilton- Huston Westchase dedicated to bringing the guests complete satisfaction. The hotel offers many amenities for guests delight. Some of these amenities include free self parking, an indoor pool and hot tub, a buffet breakfast, business center, and a newsstand. The parking lot is spacious with the ability to park vehicles up to the size of a recreational vehicle. The various different handicap parking places are all near the sidewalks and entrances. The guests will be able to park by the closest entrance to their room. The indoor pool and hot tub is a great way to cool off, working out any aches after a long travel. The buffet breakfast is served in the morning. 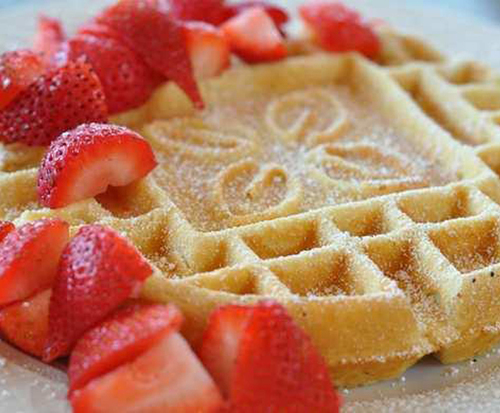 Guests will have a variety of breakfast favorites to choose from. For guests traveling on business, the business center is available upon request. The business center is air conditioned. It is equipped with high speed internet, comfortable chairs, a work table, copier services, and a telephone. The business center is built to maintain the privacy of guests utilizing it. The newsstand is in-house and all hours for guests convenience. It carries the latest magazines and newspapers for guests to purchase. The rooms are inviting with neutral colors accented with a splash of color. The rooms are all equipped with the perks of home. The heat and air conditioner unit is climate control. The high speed internet, desk, and telephone are the perfect fit for work. Guests will sleep solid on the plush bedding and catch up on their shows with the flat screen television and premium channels. 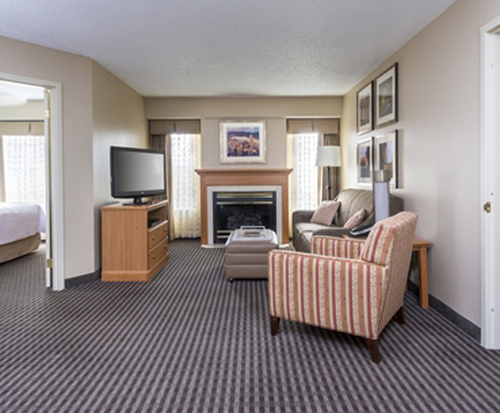 Homewood Suites is easily located off of Highway 8.